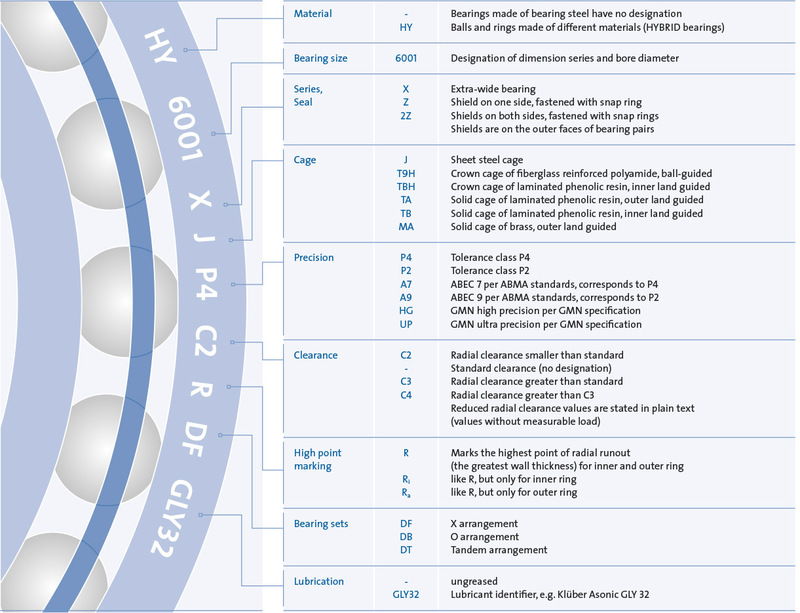 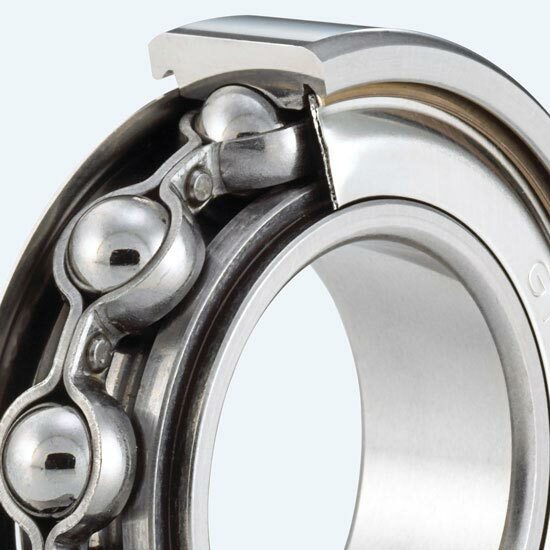 The use of high-precision radial groove ball bearings is especially recommended when axial forces are supported in two directions, but the installation space makes the use of a spindle bearing pair impossible; plus when the best-possible guide for rotating components is needed, but the RPM requirements are less important. 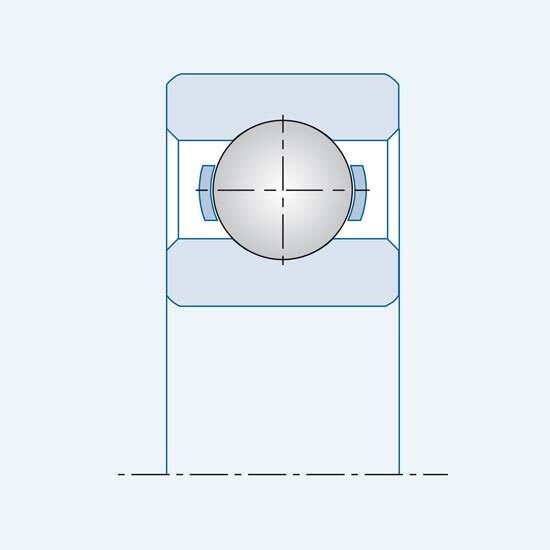 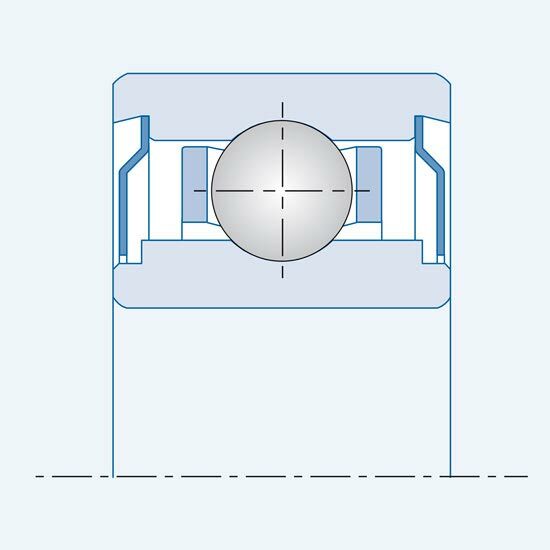 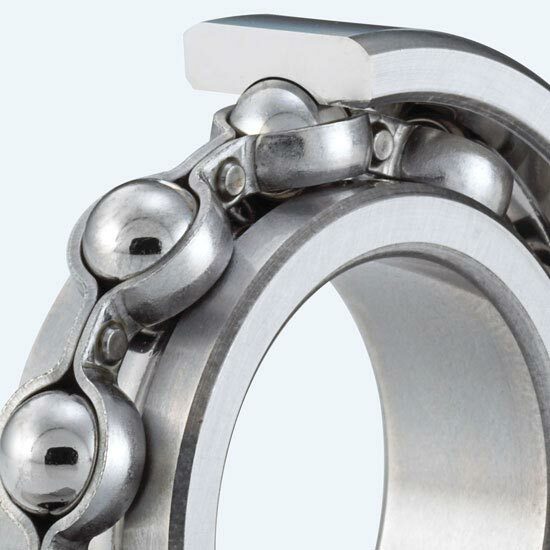 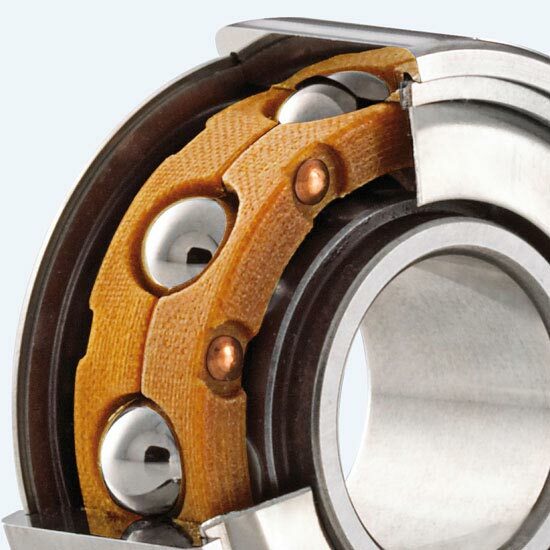 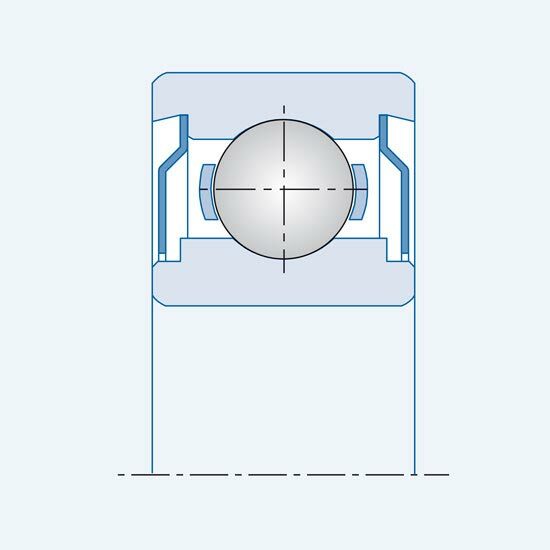 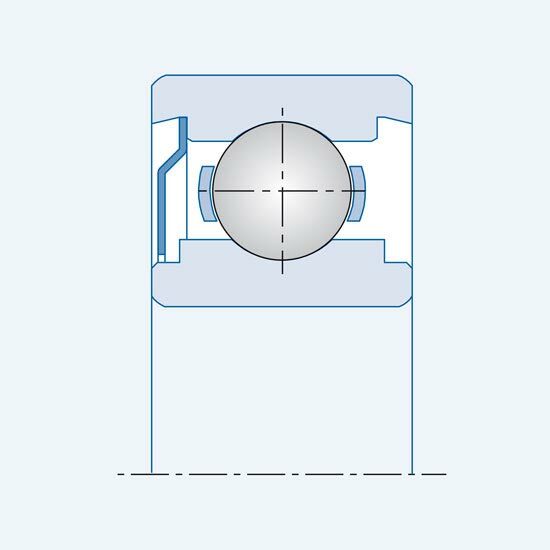 Depending upon the load capability and the installation space available, GMN provides deep groove ball bearings in sizes 60 and 62 as per DIN 625. 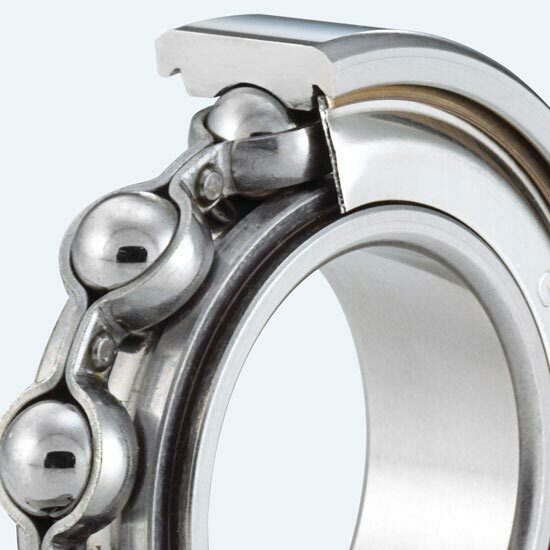 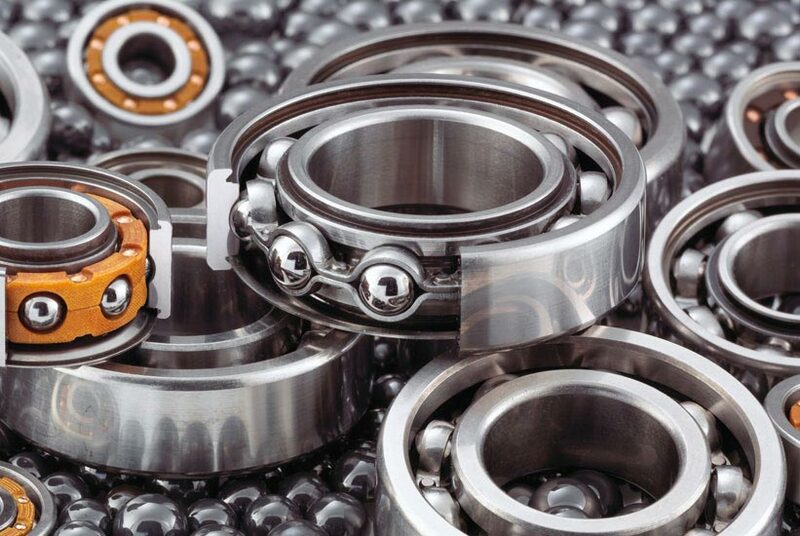 A large selection of various cages, lubricants and covers make it possible to adapt GMN deep groove ball bearings to any application.